Having the perfect website means nothing if people can’t find it. At Omega we are committed to delivering real, measurable results for our clients. We turn visitors into customers and followers into believers through powerful digital, social, viral, direct, SEO, PPC, CRO and eCommerce strategies through to apps, social strategy and beyond. 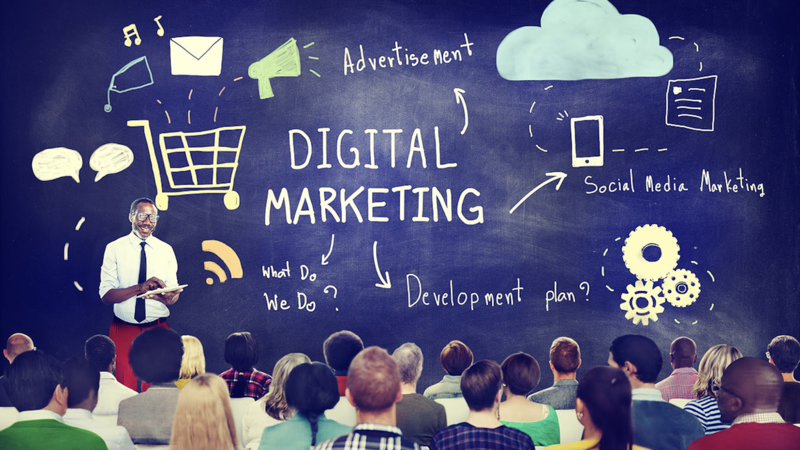 We will create digital footprints that will greatly improve your brand awareness, increase customer conversion and drive up your revenue.